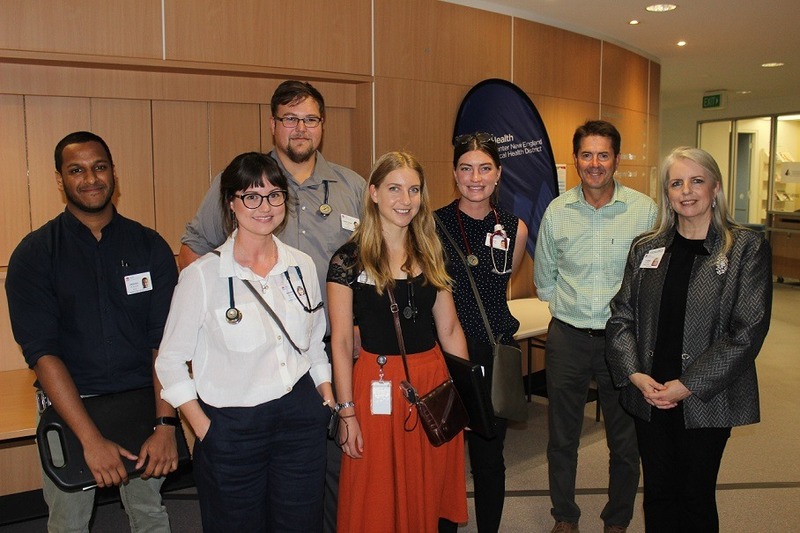 NSW Nationals Member for Tamworth Kevin Anderson has welcomed the latest and record intake of 20 new interns to Tamworth Rural Referral Hospital. Mr Anderson said the $211 million Tamworth Hospital redevelopment had created a leading-edge teaching facility and this year’s draft of new interns will bring enthusiasm and talent to the region. The Nationals in Government invest about $107 million on the Hunter-New England Health internship program each year and during their one-year internship, the graduates will complete compulsory terms in the specialties of medicine, surgery and emergency as required by the Medical Board of Australia.